Historic Columbia Foundation was founded in 1961 by a group of preservationists intent on saving the Ainsley Hall House, known today as the Robert Mills House. The mission of the Historic Columbia Foundation is to nurture, support and protect the historical and cultural heritage of Columbia and its environs through programs of advocacy, education and preservation. Today, Historic Columbia Foundation manages Robert Mills House, Woodrow Wilson Family Home, Hampton-Preston Mansion, and Mann-Simons Cottage museums and their associated artifacts. 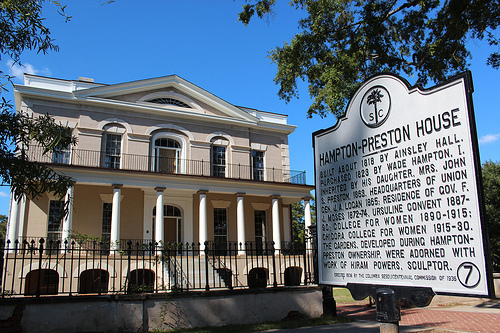 Historic Columbia Foundation provides daily house museum tours, walking tours and guided bus tours of Columbia's cultural and historical assets. 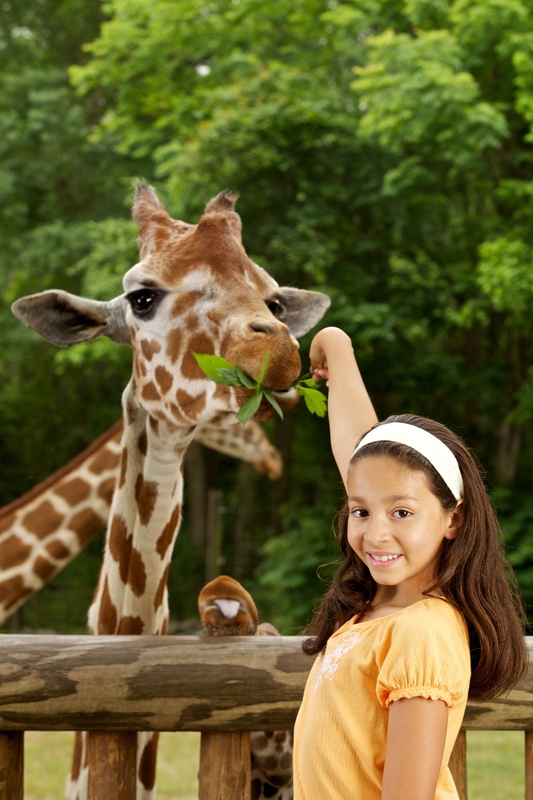 Riverbanks Zoo & Garden is home to more than 2,000 magnificent and fascinating animals and one of the nation's most beautiful and inspiring botanical gardens. The lush 170-acre site features dynamic natural habitat exhibits, scenic river views, spectacular valley overlooks and significant historic landmarks. For more than 30 years, Riverbanks has provided individuals, families and groups with a common place to connect with and learn about the world's wildlife and wild places. Twice awarded the Governor's Cup for South Carolina's Most Outstanding Tourist Attraction, Riverbanks is the premier family choice for education and recreation in the Southeast.